Finnegan Menton are delighted to bring 13 Fortfield Court to the market. This first floor apartment spans c.400 sq. 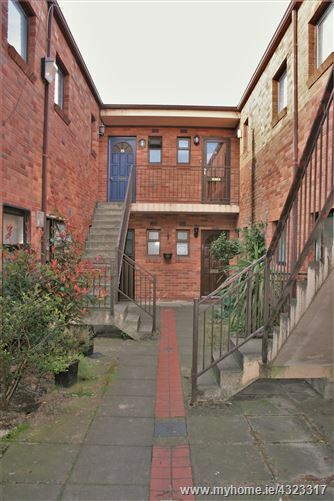 feet and enjoys its own door entrance, a solid fuel fire and electric heating, gardens and storage. This small quiet development enjoys the best of both worlds, tucked away from the hustle and bustle while still enjoying a host of amenities within a short stroll. 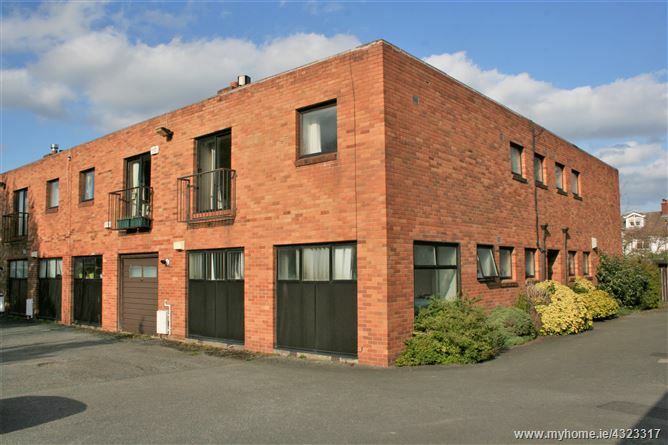 Positioned just off the much sought after Fortfield Road, Terenure and Templeogue Villages are only minutes walk away and there is easy access to Bushy Park and many recreational facilities such as Templeogue Tennis Club. It is within minutes drive to the M50 network and situated on excellent bus routes servicing the city centre.